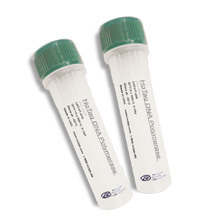 2x HotStart PCR Master Mix is a premixed 2x concentrated solution of HoTaq DNA Polymerase, reaction buffer, MgCl2 and dNTPs. 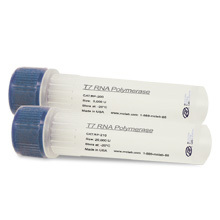 The DNA template and primers are simply added for PCR reactions. 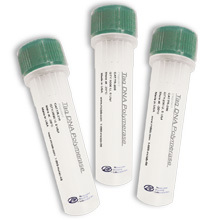 The consistency and efficiency of routine PCR amplifications are optimized. 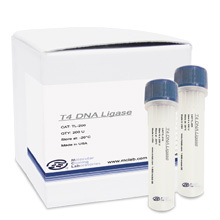 MCLAB's HoTaq is modified from Taq DNA polymerase. The HoTaq is inactive at room temperature, but becomes active after 10 minutes at 95ºC. 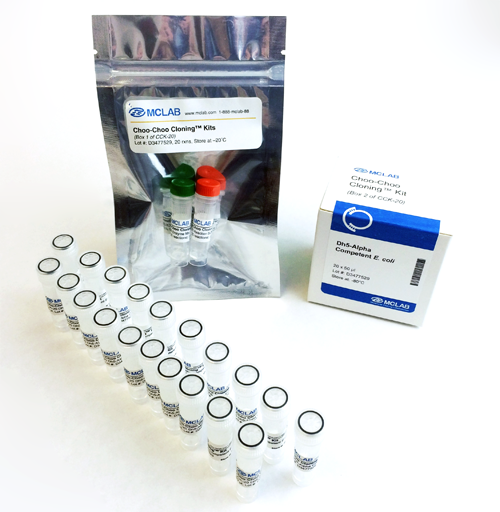 Here is the result of comparing MCLAB's HoTaq with some other leading brands.